I was really late to the party on the Lethal Weapon series. I only just got around to watching them last year. Which is crazy considering I've seen just about every other 80s action film. The first one probably is the best of series. You get a equal split between Riggs and Murtaugh. The series I always thought focused too much on Riggs. You're right, the comedy is far less prominent in this entry and it's the only entry that properly deals with Riggs suicidal tendancies - in the sequels he's more just your usual maverick cop. You couldn't ask for better actors than Gibson and Glover. Throughout the series you get a proper sense of camaraderie. Donner I thought did a good job on the directing (okay, maybe that jazz sax score is a bit dated but it's part of the charm) and compared to modern films he shoots all the action scenes very crisply and clearly. Better late than never right? lol. You've touched on a good point. I think having had seen them originally in the 80's when the first two came out definitely made a bigger impression than they would now, but at the same time they made action films so much better back then too and most of the time these days I just get annoyed at how lame or bad they are these days. Donner did a pretty good job for the most part, until he reverts to handheld camerawork. Like that fist fight between Riggs and Joshua at the end of the first one. Ugh, that drove me nuts! But small complaints aside he made them all look pretty good. You should watch them again, see how you feel about them after a second viewing! Yeah, of course there IS an upside to watching them so long after they were released. It meant I could watch them all fresh, more or less back to back and actually enjoyed all of them pretty equally. I didn't notice much of a step down in quality between each entry. In fact, by the time I stuck part 4 (with its everything-and-the-kitchen-sink story) I was really getting into it and thought it was a nice little final film. Terrific review. I can't believe this movie is 25 years old, but it still stands head and shoulders above the action films of today. I actually think Part 2 is even better, but that's just me. 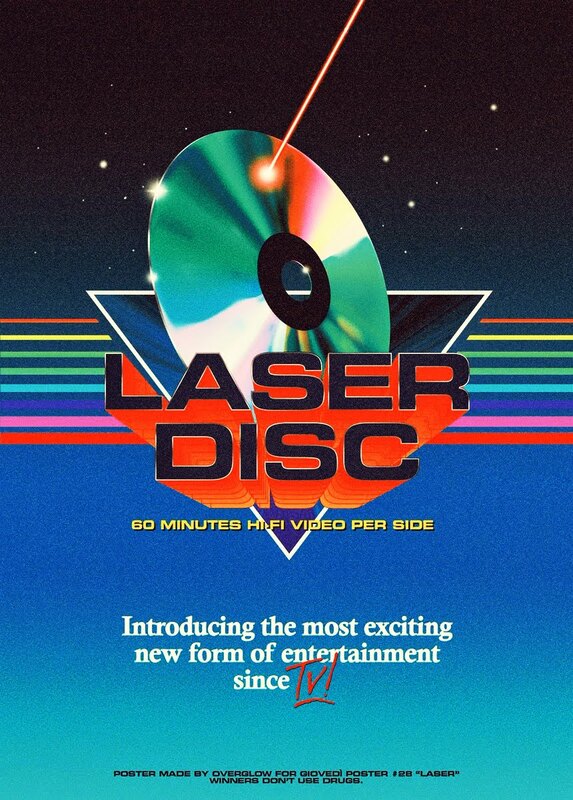 Also, I have never seen the director's cuts and I don't really want to. To me 1 and 2 are perfect the way they are (3 is a different story, but I still like it a lot). Thanks man! Yea, 25 years. I can't believe it myself. And still just as badass as the first time I saw it. Part 2 is awesome on so many levels too. It's been a while, so I think I just need to see that one again too. I just always remember liking part 3 more for some reason. I think it's definitely more stylized, and Rene Russo wasn't bad to look at either. I guess I like 1 and 2, but three already felt forced, and 4 is abysmal. I remember not liking 4 very much and it feeling forced. And I didn't like that Riggs didn't have his trademark mullet and that now he was starting to feel old. But, it was the first time I was introduced to Jet Li, so that's something! 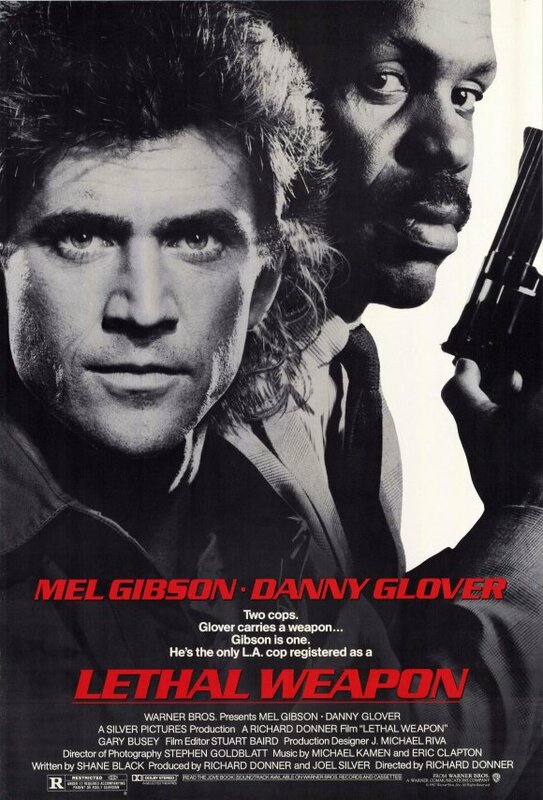 I was completely obsessed with Lethal Weapon when it first came out on video, loved it to death. Liked parts of part two but felt they really took the edge off it and couldn't care less for 3 and 4. Still regularly watch this one though. Busey is the man! My first memory of Lethal Weapon is that it was the first movie we rented that we were actually successful in making a VHS copy of. lol. Excellent write-up! Love the Lethal Weapon series. Mel Gibson and Danny Glover have amazing chemistry. The 1st & 2nd are the best. The 3rd and 4th have their moments too. Thanks! Had so much fun watching this one, I decided to go through all of them again! Currently in the middle of part 2!